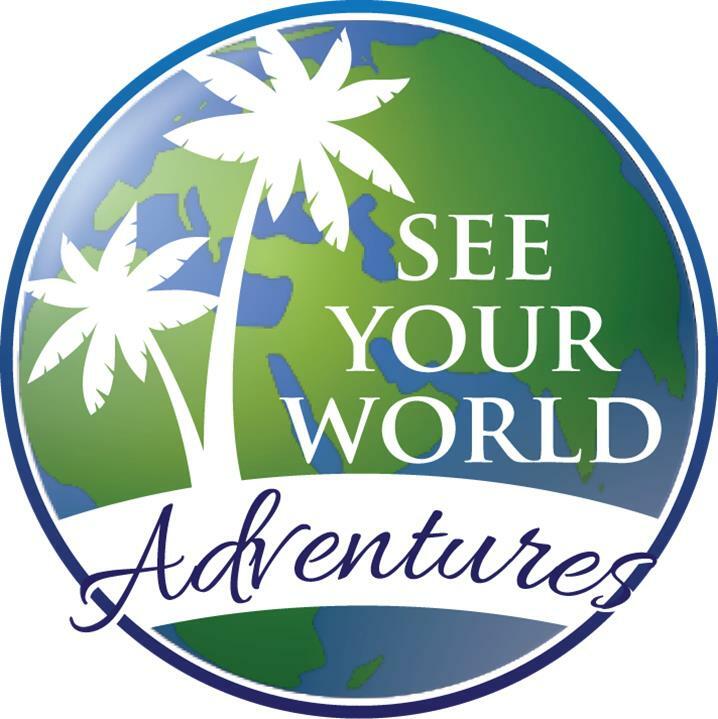 Let us help you find exactly what you are looking for. 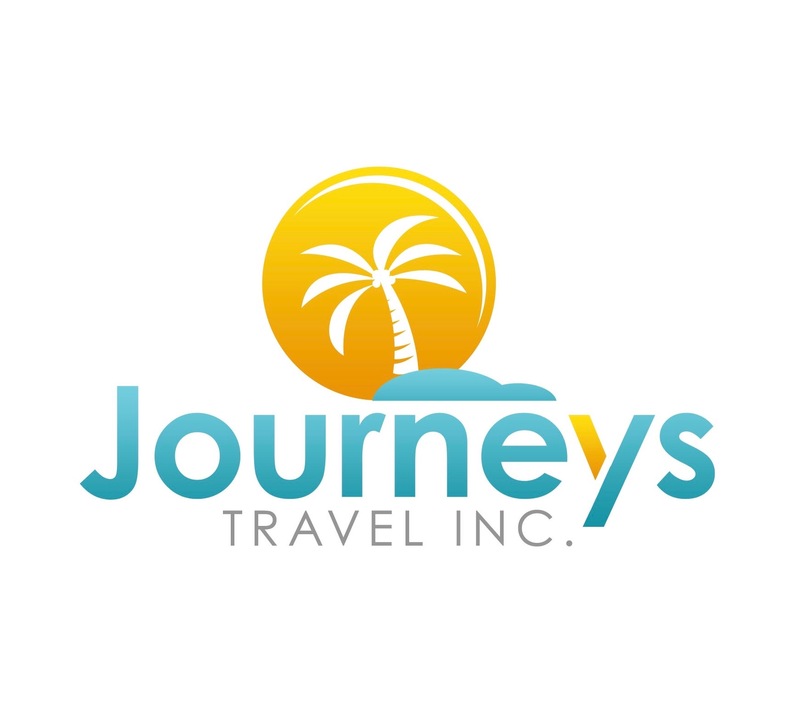 Journeys Travel Inc. agents are Jamaica Specialist and have visited the island many times. 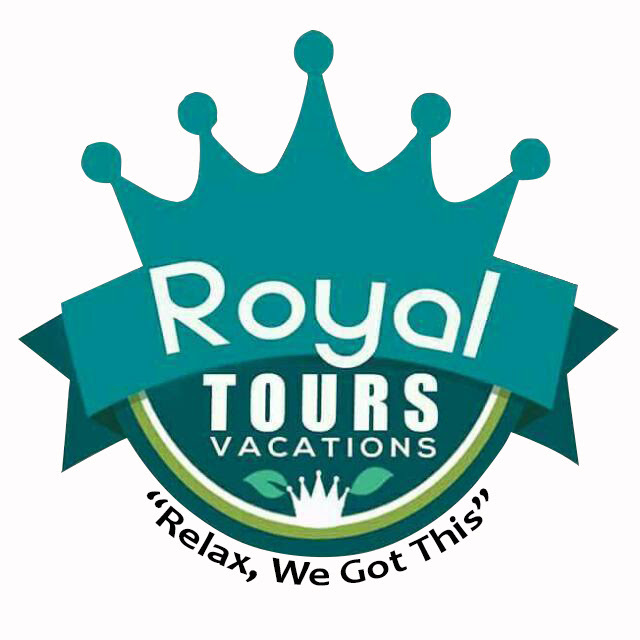 This ensures that we can offer you the best resorts, activities, and transportation to fit your needs. 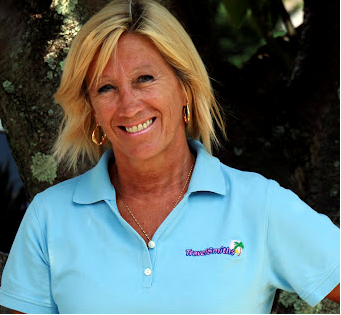 Travel Agency with over 20 years experience with Jamaica Specialist and Sandals and Beaches Specialist. 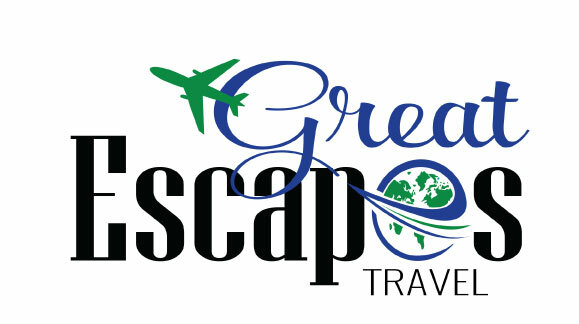 We make your travel dreams come true. 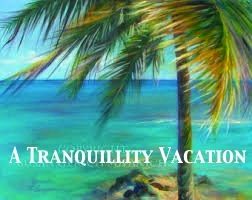 Naturist vacations in tropical destinations.